Lessons to help local managers grow their bottom line. Get everyone up to speed. Marketing expertise varies immensely between local managers. Especially in the digital space. 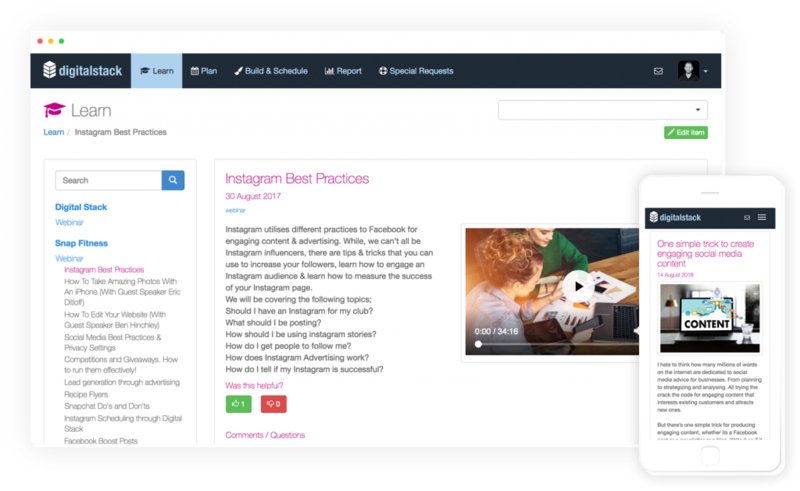 Digital Stack’s Learn section is an easy-to-follow reference to raise the standard across the board. 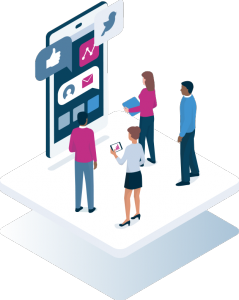 It contains clear step-by-step articles and videos to help local managers get more out of Digital Stack and their local area marketing. 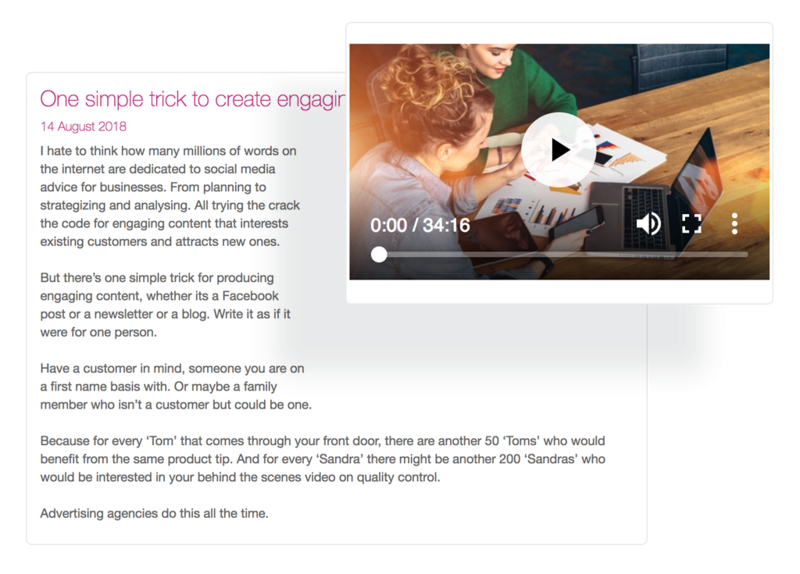 Digital Stack lets brands and agencies upload their own content into the Learn section. Perfect for deconstructing successful local campaigns and sharing the learnings. Whether it’s a viral Facebook post, a runaway free trial offer or opening special, there’s always learnings to be shared across other locations. Links to relevant assets make them super easy to put into action, too. Clear directions for managers of all capabilities. 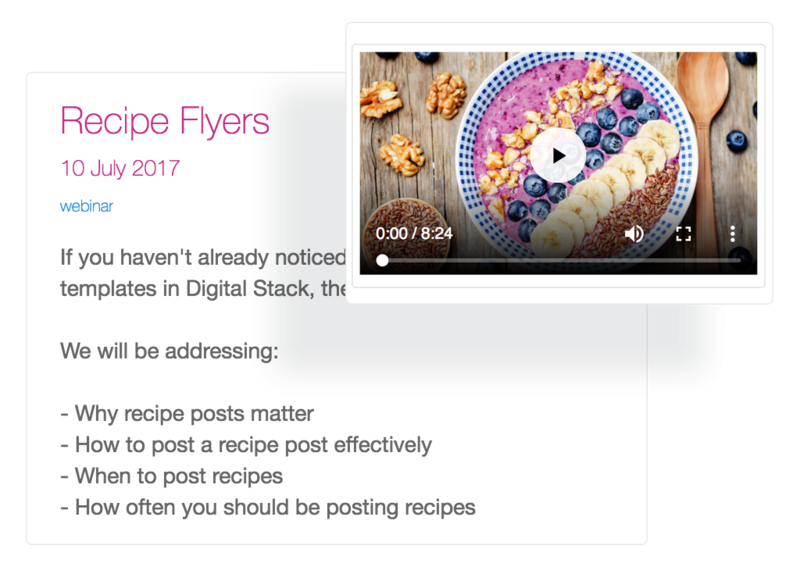 Recorded lessons and videos showing exactly how to execute marketing activities through Digital Stack. Learn articles feature direct links to editable assets for campaign execution. Learn section content can be customized for each brand and campaign.